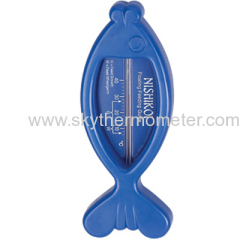 (7)Usage: when water is full of bathtube, put the fish thermometer into water for one or two minutes,then check the temperature if it's suitable or not. 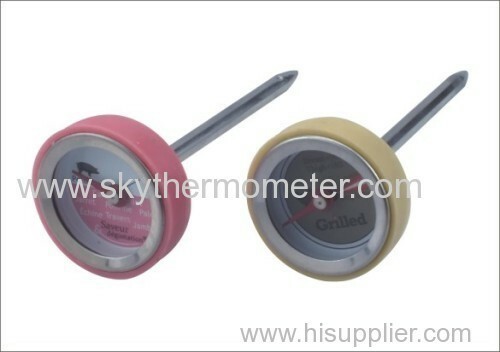 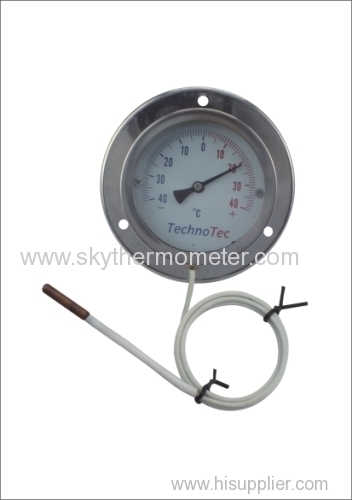 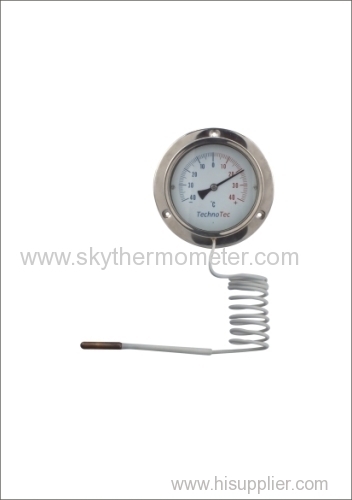 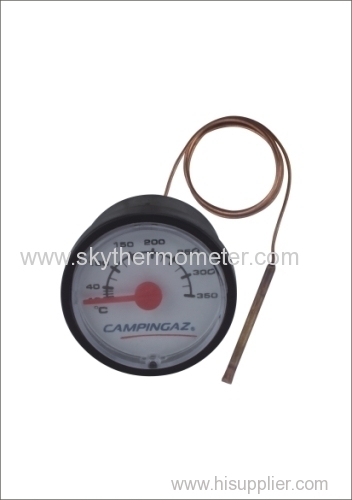 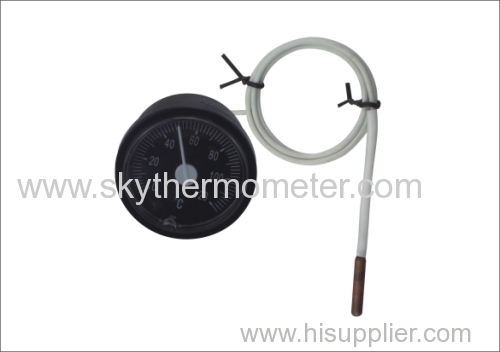 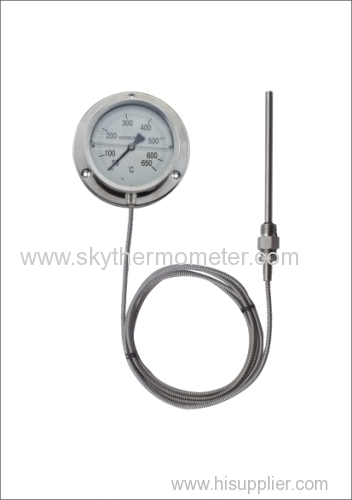 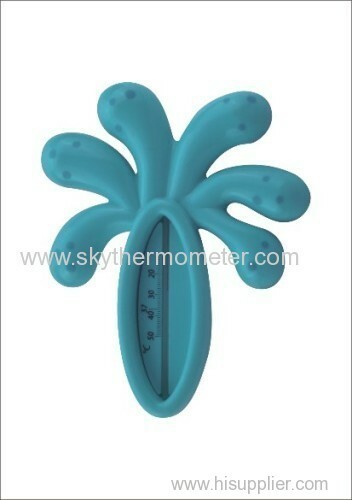 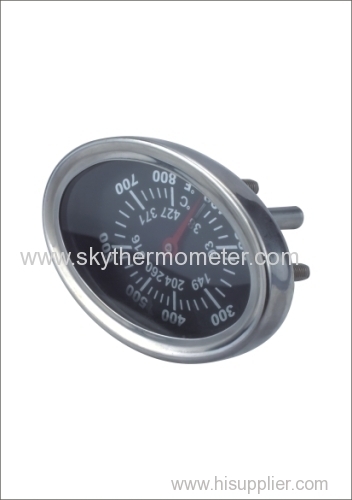 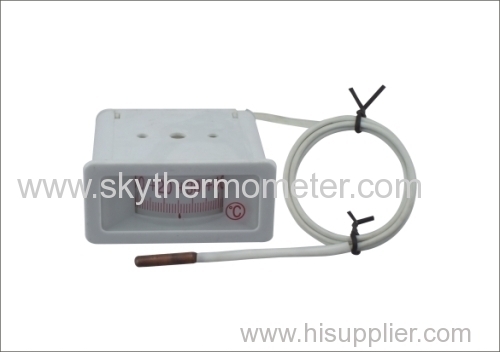 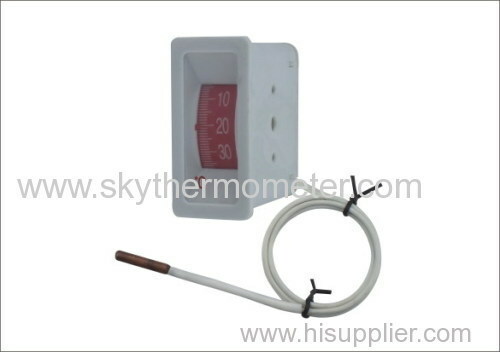 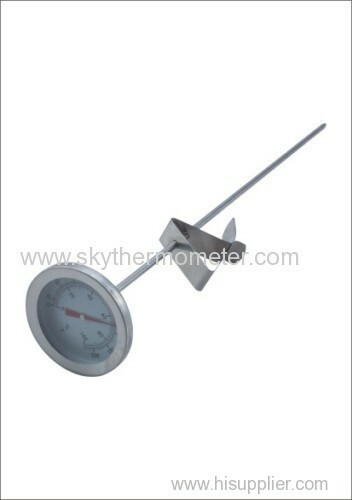 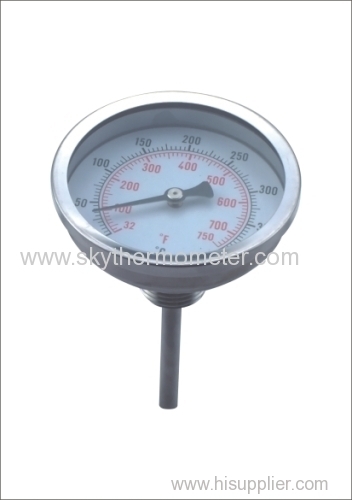 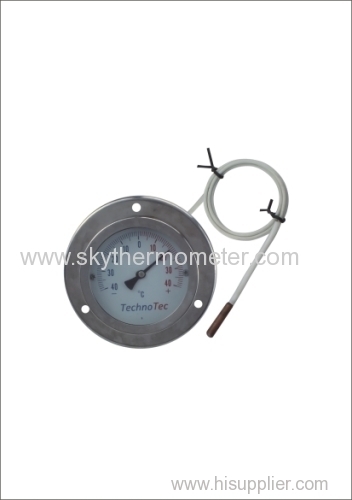 Also can use as indoor thermometer to check the temperature of room. 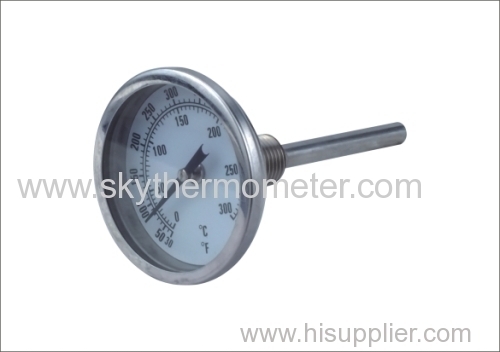 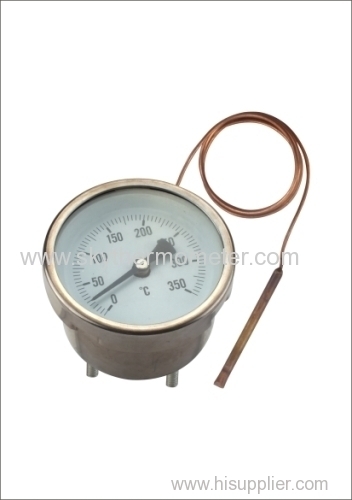 Usage test the temperature of liquid,gas,solid, the roasting food directly and easily,instant reading,portable & smart design.